Lotus to produce new RM10 million electric hypercar? Home » Cars » Lotus to produce new RM10 million electric hypercar? Lotus Cars is set to send shockwaves in the industry with the creation of a brand new £2 million-plus (over RM10 million) hypercar, one that will propel Lotus into the rarified and ultra exclusive club of hypercar making. The project is shrouded in secrecy at the firm’s headquarters in Hethel, Norfolk, but Autocar has revealed that development of the new car, codename Omega, is well underway. In fact, there could be a concept model as early as next year. At launch, Project Omega will be the most ambitious project Lotus has undertaken in its 70-year history, and it will sit on the bones of an all-new, bespoke all-electric drivetrain. With that, it’s tipped to be the fastest, most expensive and most radical model to ever wear the Lotus badge. Additional details are scarce, though reports suggest that it will be launched in the next decade and be built in strictly limited numbers. 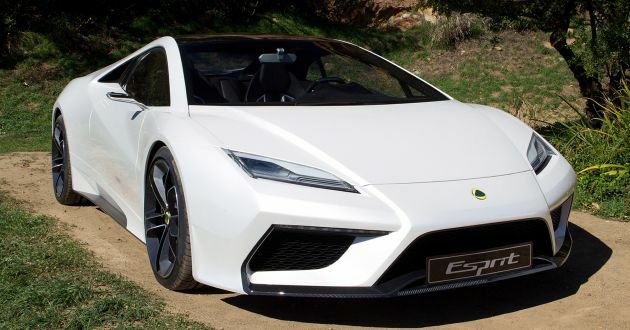 Earlier in May, former boss Jean-Marc Gales (now succeeded by Feng Qingfeng) said the company planned to make a new model that will be positioned above the Evora, but the car will still use the brand’s extruded, bonded and riveted aluminium chassis as the foundation. This won’t be the Omega, then. Back to its pricing – the Omega is rumoured to be priced in excess of existing electrified hypercars, such as the McLaren P1, LaFerrari and Porsche 918 Spyder. Expect the final figure to hover close to the £2.5m (RM13.2 million) Bugatti Chiron. The unprecedented move is part of Lotus’ (now with Geely as its new majority shareholder) strategy to reposition the brand as the most cutting-edge of performance automakers. However, it’s not without some obvious challenges – Lotus has long been synonymous with creating lightweight sports cars, and the adoption of electric power will invite new hurdles, primarily in the form of battery weight. Who will buy a RM10 million car? And can the loss making Lotus recoup the investment they have poured into making this hyper car? the car is not released yet o’ great fortune-teller. Exclusiveness, collector’s asset, hypercar for 10mil why not? Yup. Lotus has found their niche higher margin market by coming out with limited edition series. Hopefully Proton also find their niche. Cannot be begging for bailouts all the time. U mean like Nissan, Mitsubishi, & Mazda lords? i wonder why they didnt launch this design? very the nice ma. If Lotus still under Proton, I will not believe this news. 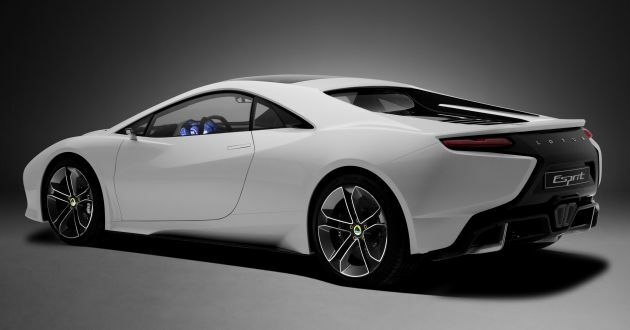 But since lotus is under Geely alliance now, this will dream come true. Don’t get me wrong, but Lotus cancelled a lot of project during under Proton era. At the end, they only recycled existing model. Our P1 thoroughbred now hypercar stratosphere. Its simple, Lotus needs an all electric platform to kick off their all electric sportscar line which is a high development cost. Making the first run as hypercars costing a bomb is a way to make customers pay for it. Done already. Its called the Tesla Roadster. I said already, Lotus has the potential, compared to Volvo. Please don’t lose your identity. Make sure you are the lightest electric sportscar in the World, you don’t have to be lighter than a traditional Lotus. The whole Proton purchase is for Lotus brand. Market strategy will push top of the model, then slowly move down once achieve the goal as premium buyers always there..